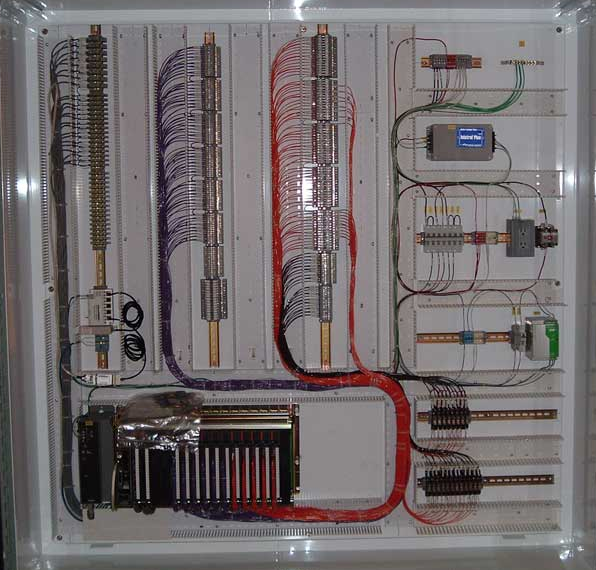 The Western Pneumatics divisions are supported by our UL508A rated panel shop. 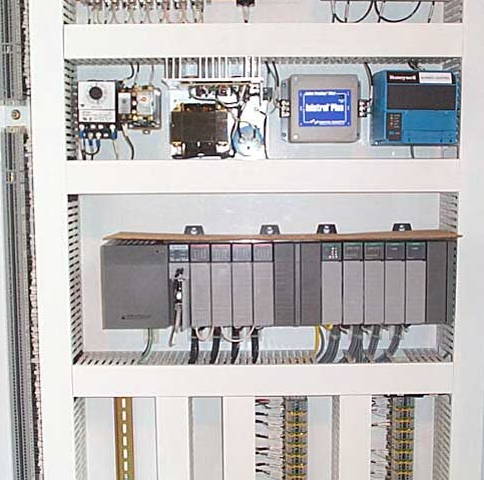 We have proven we can build control panels and MCC’s as per your design and criteria while working along with your PLC program and programmer. Our modem and Ethernet support allows for trouble shooting and program changes, if needed. We also provide start-up and commissioning assistance.